﻿ Taking BRSTM Loop Requests~! Kitty Corp Meow Mix Forums | Super Smash Bros. Brawl Hacking | Music & SFX | Taking BRSTM Loop Requests~! Send Me Your Request For BRSTMs! Re: Taking BRSTM Loop Requests~! I'm Always Up For A Challenge! Rock On! Thank you very much, I might come in with many more songs later though. Legacy XP dev, I play P:M.
I do not take requests. Could you do these songs? Thanks in advance, if there is an advance? Sorry I haven't replied on here recently. Lot of stuff happening as of now, including Smash Ultimate. As of now, this topic on the forum can be pretty much locked unless I can convert my BRSTMs to whatever Switch uses. It's been a long ride guys and hope you all are still having fun modding Brawl yet even though Ultimate is out. Otherwise guys, take care of yourselves, and take care for now. 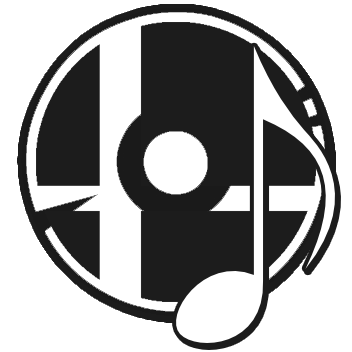 Have you already done the first part of JonnyAtma's GaMetal Remix of Meta Knight's Revenge? If you're curious, here's the link: https://www.youtube.com/watch?v=MeD5Uil_qy8 (Please note, the song is divided into three parts; Meta Knight's Revenge/Infiltrating the Halberd, Battle Against Meta Knight, and Friends and Sun). Just make sure the loop is similar to the Brawl rendition. Page created in 0.306 seconds with 24 queries.